As part of an effective integrated vegetation management plan, the Agricultural Service Board conducts the municipal roadside weed spraying program focusing on Noxious weeds and Brush Growth. In areas of concern, we also immediately control Prohibited Noxious in municipal areas. 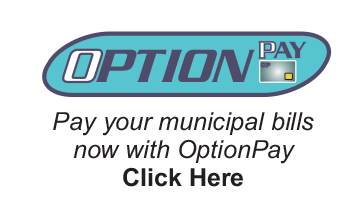 If a ratepayer chooses not to participate in the municipal roadside weed spraying program, a “Spray Exemption Agreement” is to be completed and returned to the Municipal Office every year before May 1st. 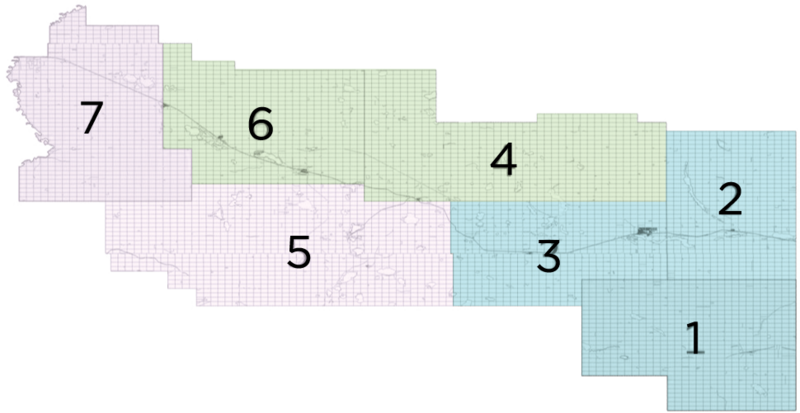 A map is provided with a probable date that the spray crew will be in selected areas. Private spraying of land is a program that is available to ratepayers. If interested, landowners must fill out the Custom Spray Application form and hand it in prior to May 1st of that season, annually. Cost of the program may adjust annually; however, ratepayers are given a 50% subsidy on chemical cost for the application. • Aspect Most commonly used within the M.D. to spray invasive weeds on Private Land and Roadsides. • Garlon XRT Most commonly used within the M.D. to spray woody species on Private Land and Roadsides. • Clearview Most commonly used to spot spray heavy infestations of invasive species on Private Land and Roadsides. • Amine 24D Surfactant we use with Clearview, most commonly used to spot spray infestations of broadleaf weeds on Private Land and Roadsides.